In order to root Micromax Yureka smartphone, you first need to install a custom recovery like CWM or TWRP. But before flashing the recovery, one needs to unlock the bootloader of Yureka which is an easy task. Good news is that the official TWRP (Team Win Recovery Project) 2.8 recovery is now available for YU Yureka with touch interface. So, if you’re interested in rooting your phone or want to install a custom ROM then custom recovery is a must. You can also use TWRP recovery to backup the firmware of Yureka phone which is recommended before trying any MODs. A step-by-step procedure is stated below to unlock bootloader, flash TWRP recovery and then root Yureka. 2. Download TWRP 2.8 Official recovery for Yureka. Then transfer the recovery file ‘openrecovery-twrp-2.8.4.0-tomato.img’ to the ‘adb_fastboot’ folder (used in Step #1). 3. 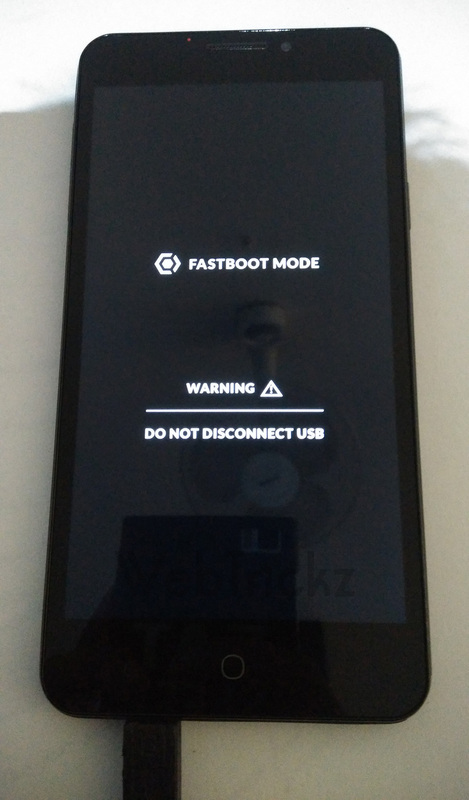 Boot Yureka in Fastboot mode – To do so, power off the phone. While pressing the Volume UP key, connect the phone to PC via USB cable. 4. Now right-click on the ‘ADB_Fastboot’ folder while holding down the ‘Shift’ key in Windows. Click on the option ‘Open command window here’. 5. In Command Prompt (CMD) window, enter the below command and hit enter. 1. Download SuperSU (UPDATE-SuperSU-v2.40.zip). Transfer the file to the root directory of phone’s internal storage. 2. Boot Yureka into TWRP recovery. To do so, power off the phone. Then press Volume Up + Volume Down and Power button simultaneously. 3. In TWRP, install the ‘SuperSU.zip’ file. Then reboot the phone. The phone should be rooted now. You can install the ‘Root Checker‘ app to confirm. Thanks this is interesting useful information Thanks for sharing.. Great Thanks. 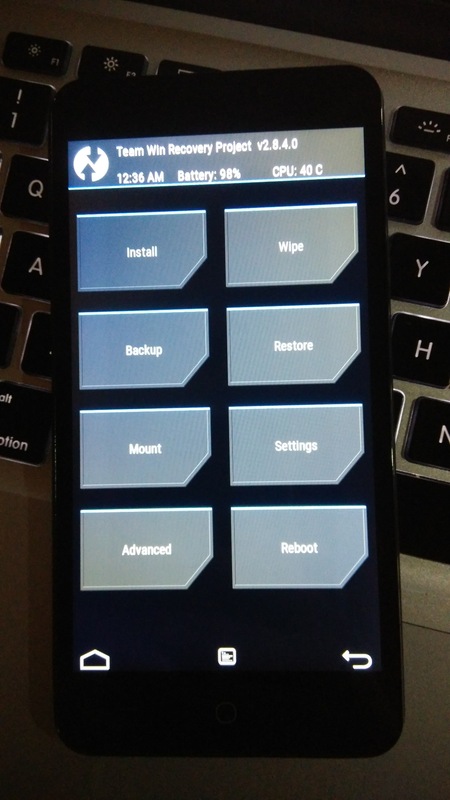 Great article about TWRP 2.8 Recovery.good post! keeps rocking!